Are you looking for an accounting system for your retail store? Finding the right accounting system can really be tricky since this system should integrate with your Point-of-Sale (POS) system. We would like to introduce you to MYOB Retail Manager. 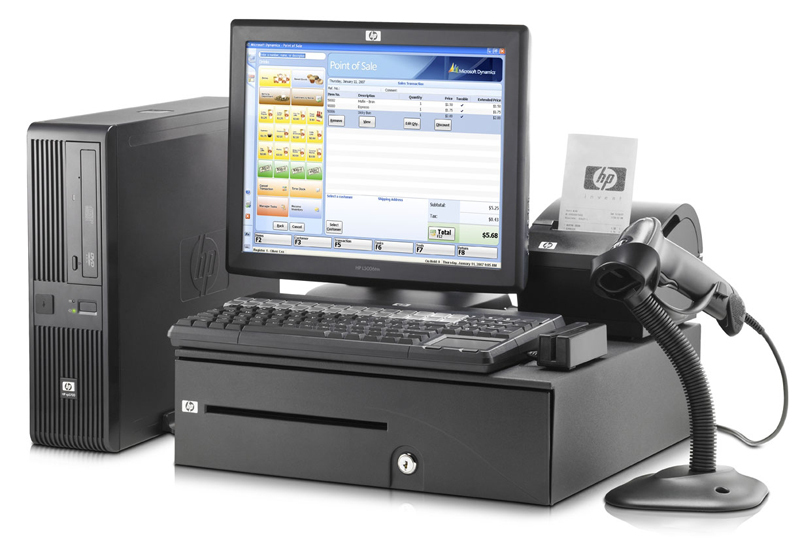 MYOB Retail Manager is an advanced retail management and point of sale system. It generally gives you a clear view of how your business is performing at anytime. It does not only provide you with an accounting system but also a smarter way to run your retail business. What are the advantages of using MYOB Retail Manager? The most powerful tool of this accounting system for retail stores is it lets you classify your inventory into departments and up to 3 customized categories. You can set these categories as size, color and style. It will then allow you to have an easier time replenishing your inventory. It also allows you to print barcode labels for stock items and packing slips to use as checklists. Automation is another benefit of using MYOB Retail Manager. You can set the quantity where it is deemed as low stock. The accounting system can then automatically create purchase orders for these stocks. Start using this powerful accounting system now and see the great improvement your retail business will have. Contact us now or call us at +63(2)535-SEED / 63(2)535-7333.